Easy to say that something is a dirt road. 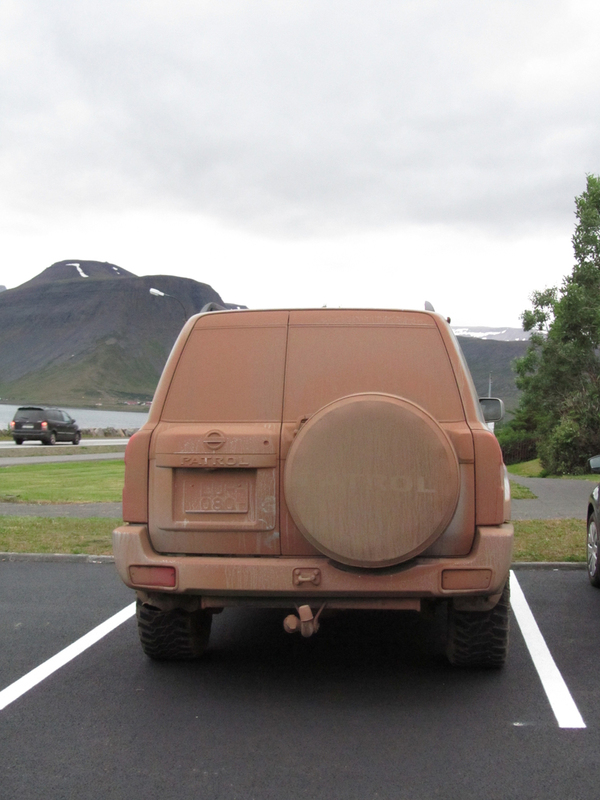 But how dirty roads really can be and how dirty cars can become on these roads we see on our trips to the Westfjords in Iceland a lot. This status of a car seems impossible with just random dirt floating around.